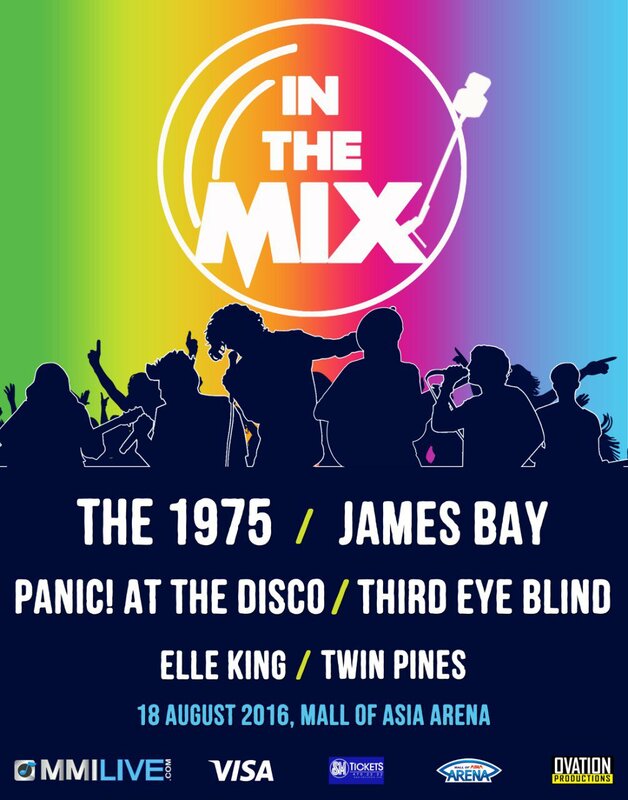 Twin Pines will head to The Philippines to play Manila's 'In The Mix' Festival in August. 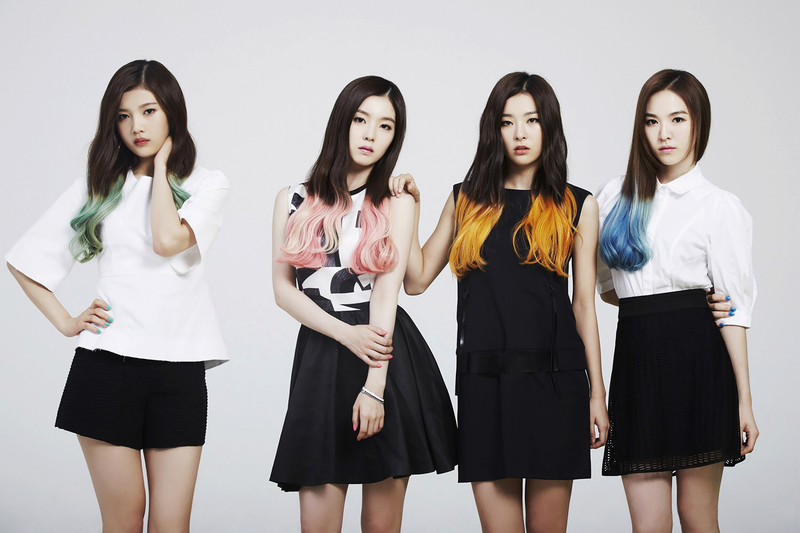 Other bands on the lineup include Panic At The Disco, The 1975, James Bay & Third Eye Blind. 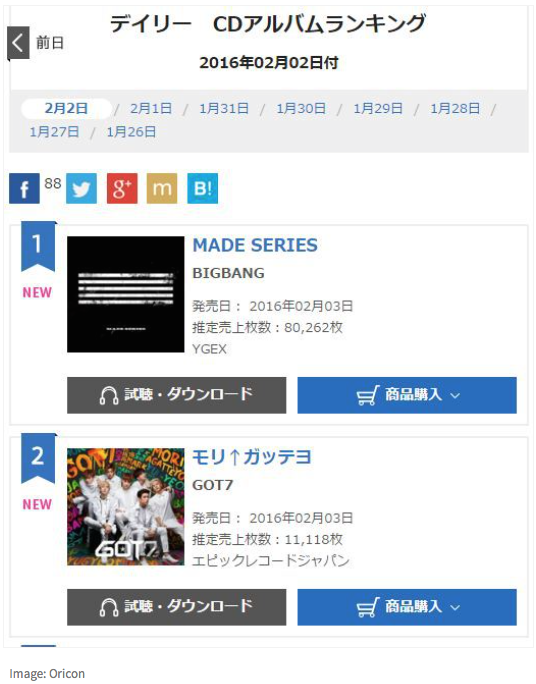 Korean boyband, Got7, peak at #2 in the Japanese album chart. 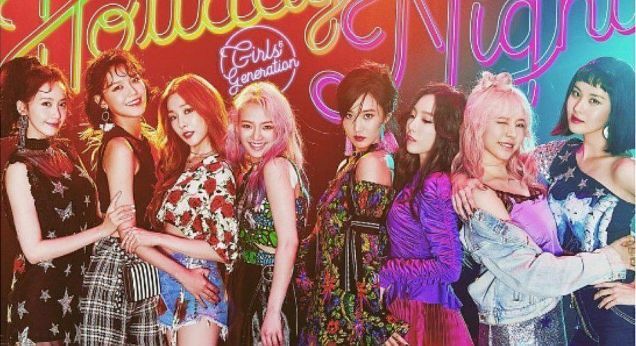 The album features the lead track, 'Shaking The World' co-written by Rohan Heath & Danny Kirsch and 'Gibberish' written by Emma Stakes (23rd Precinct / NHM). 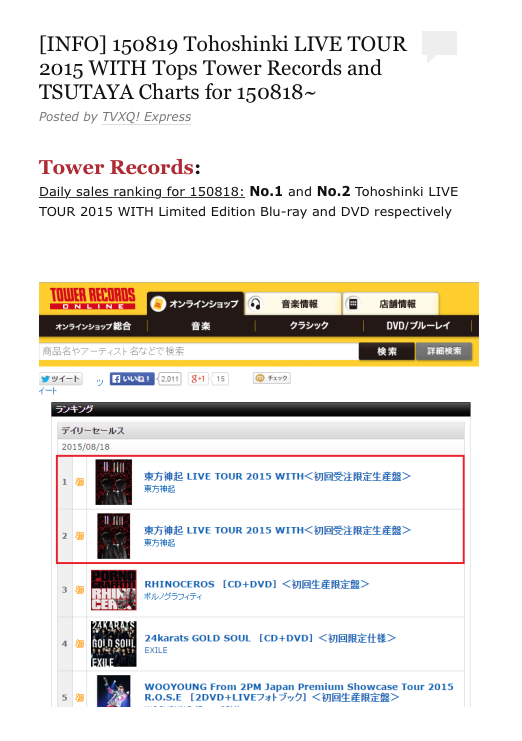 Tohoshinki's (TVXQ) live DVD is #1 & #2 in Tower Record's Japanese Official Chart. The DVD includes the performance of 'Spinning' which was co-written by Notting Hill Music's Katerina Bramley along with Lubo Slavicek & Ninos Hanna. 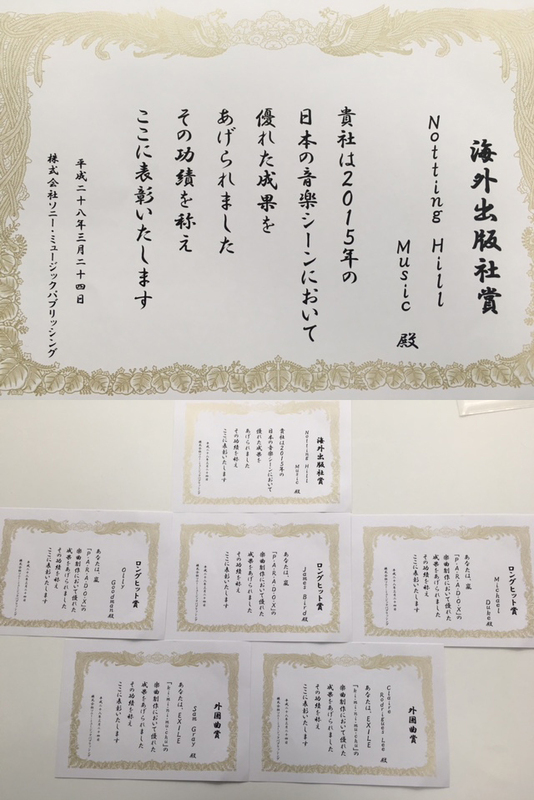 Danielle Senior secures major song deal in Asia through Music Gateway. Read the full story here.